A weekly gathering of interesting articles and media from across the globe. New York City. 1990. Enough Said. This video (embedded below) takes place just before the major urban transitional period of the 1990’s and reminds us what NYC was like in the prior decades, for better or for worse. 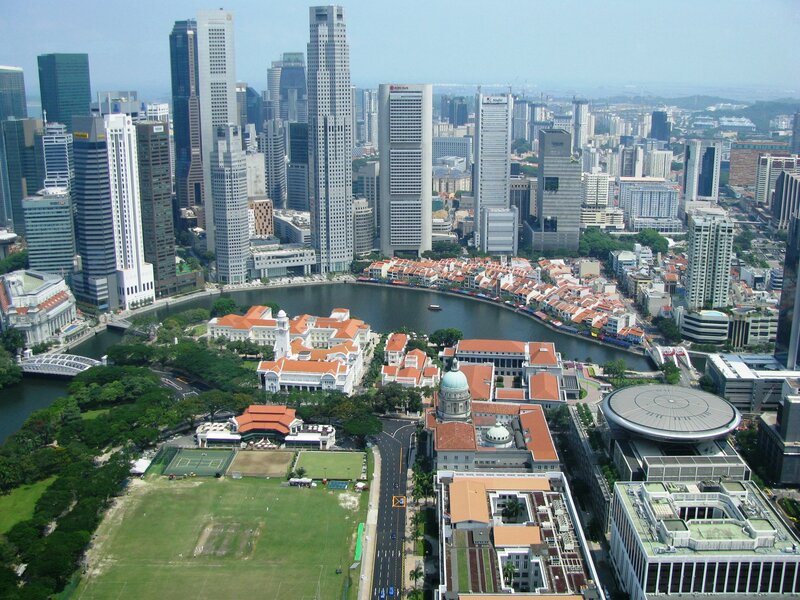 Singapore is the second most densely populated country in the world and, unsurprisingly, it needs more land. If you think riding public transit is rough here in the States then don’t go to Bogota, Columbia. The city is hiring actors to teach people proper transit (or just general) etiquette. 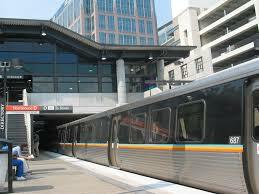 Does MARTA simply need to be re-branded to get more people to ride? Jim Galloway of the AJC investigates changing the name to “the ATL” and other issues associated with MARTA’s recently released $8 billion plan to massively expand the system throughout the region. Map designers have a difficult task: they must maximize the amount of information provided while also making that information aesthetically-pleasing and easily digestible. 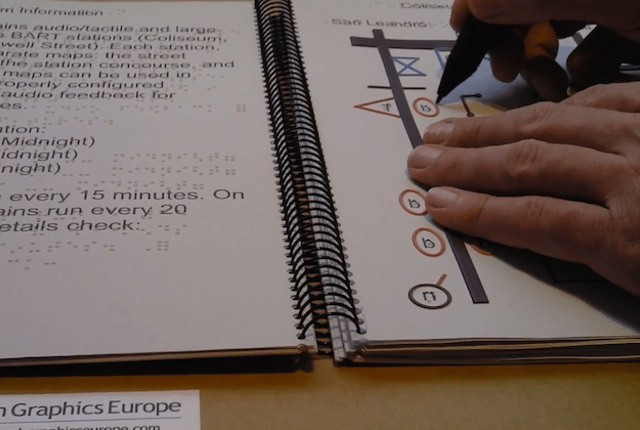 Designing maps for those who cannot see is similarly difficult and requires a different approach. Last week we saw actual ghost towns around the Salton Sea and now we see emerging ghost towns in suburban office parks as companies continue to move into denser, more pedestrian-friendly areas. Several weeks back we saw a proposed “eco” skyscraper in the Sahara Desert and now the winner of eVolo’s 2015 Skyscraper Competition seeks to bring all of the Earth’s biomes into one building.